Badgers sett for a quiet Christmas. When I returned from school yesterday I found out that the badger cull in Gloucestershire had been stopped. At first this was a relief until I realized that it would continue next year, there are probably still badgers being killed illegally and the badgers which have been killed so far have been killed for no reason! 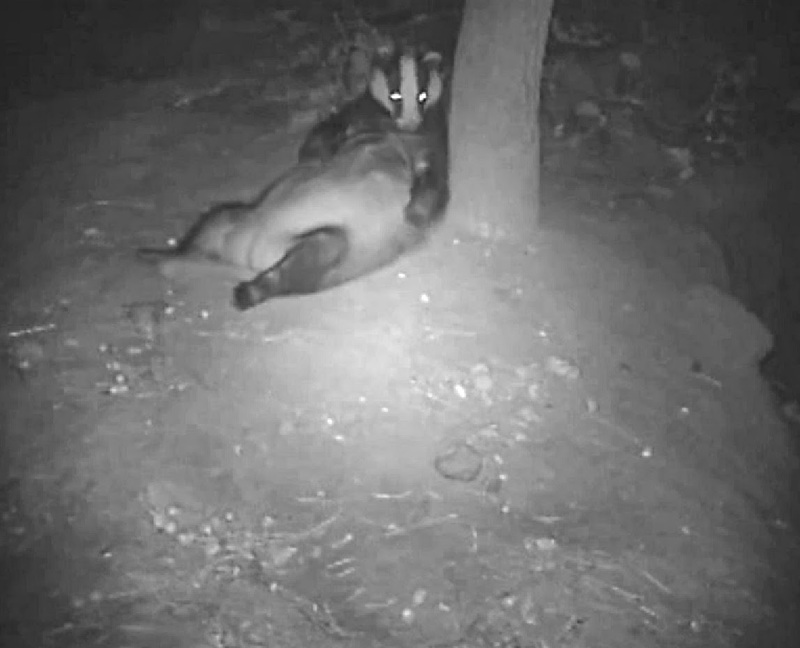 As a young wildlife enthusiast I find this is quite a worry for the future of badgers in the UK, will there be any left in years to come or would they all of been killed for not much point? This isn’t just the case with the cull of badgers it also applies to a lot of species which are being legally or illegally killed for no reason. A few months back when I wanted to find some information out about the cull I found out some facts which made me even more shocked into why they are killing them. One is that badgers aren’t the only animal which carry TB (Bovine Tuberculosis) also the badgers they kill don’t always carry the disease. Another thing which I found out is that the culling of badgers could make the bovine TB situation worse and not better. 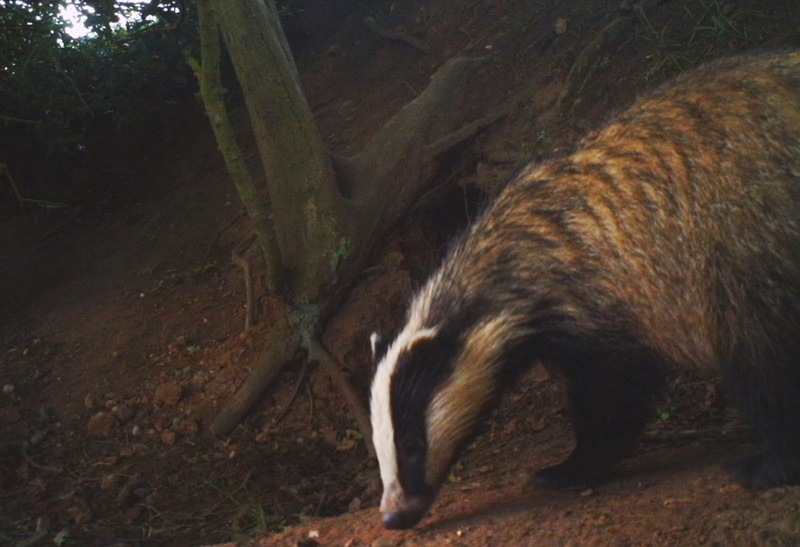 At midday today the badger cull in Gloucester was called off because not enough badgers are expected to be killed to meet targets.After the recent eight week extension the cull wasn’t meant to end until the 18th of December but it has been stopped just over two weeks early. The cull was supposed to last six weeks and was aimed at reducing the local badger population by 70 per cent. However during that period only 30 per cent were killed which led to an eight week extension and lowering the culling target to 58 per cent. Figures have not been released to show how many badgers were killed but it will be announced on Monday. Previous PostOne year on!Next PostFun Fungi! That's brilliant news. Lets hope they see sense before restarting the killing.